With WTW’s new spectrophotometer photoLab® 7600 UV-VIS and its optical reagent-free (OptRF) methods, COD, Nitrate and Nitrite in the effluent of municipal wastewater plants can be determinated without the need for any photometric reagents. 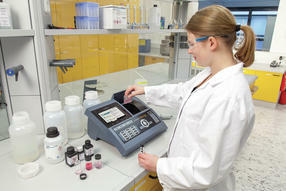 This pioneering technology has been transferred to the laboratory from the WTW online spectral sensors. The sample is pipetted into a 10 mm quartz cuvette, measured spectrally in the UV range, and the measured value is displayed directly. 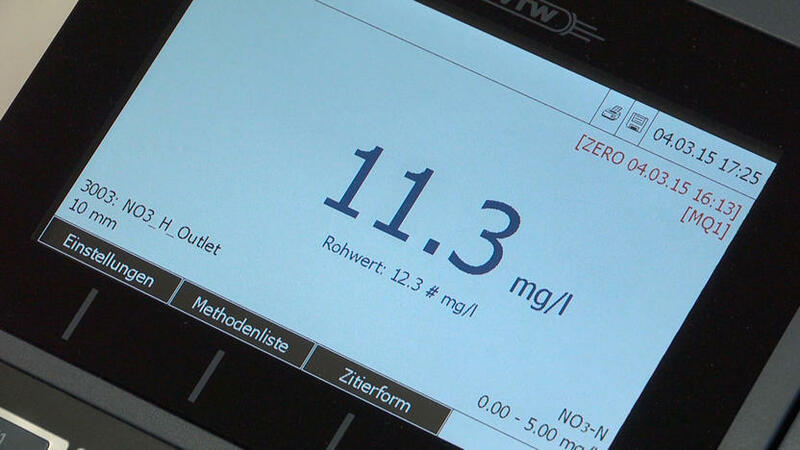 Possible applications include quick daily monitoring, sample verification and preliminary tests of the optimal measuring range of test sets. 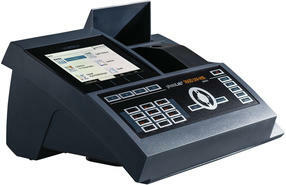 It is also suited for the quick referencing of online measurements. While primarily recommended for the effluent of municipal wastewater plants, the OptRF procedure can be used for many surface waters too, if preliminary tests have been run accordingly. 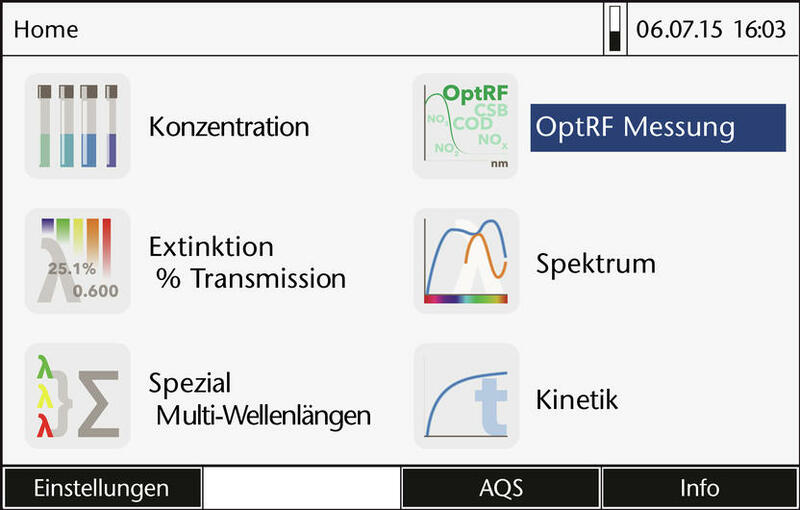 The OptRF measurement can be further optimized by reference measurement with test sets. 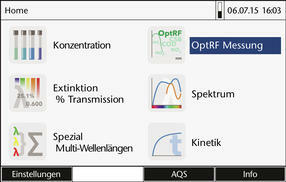 Complex multi-step and multi wavelength procedures, e.g. the supplied chlorophyll and glucose methods can be user-programmed by the user dialog-guidance making the photoLab® series spectrophotometers widely usable in laboratories, education and research. For the quality control, from water to food and beverage, a new photometric colour measurement module, photoLab® Color, is available.